For those of us living in the Midwest, this has been the coldest, snowiest, most brutal winter in a generation — and it just won’t quit. With days to go before the end of February, the only hopeful sign of spring we’ve seen so far is the birds, a few of whom have already bravely started on their seasonal treks north in spite of the awful weather. Watch the adorable trailer for DePalma’s new book below. 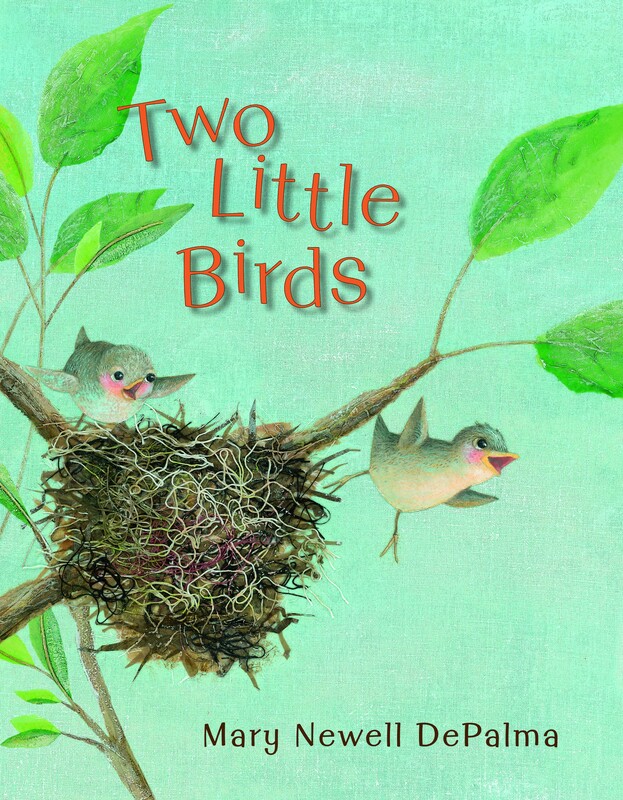 Click to order Mary Newell DePalma’s Two Little Birds.